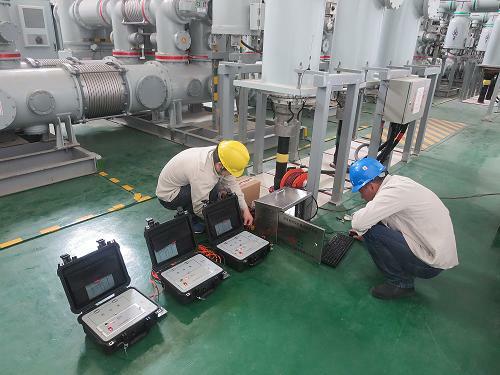 CPDM-100TT Partial Discharge Intensive Care System is developed and produced by Beijing SINDIA Instrument Co., Ltd. The system is used for 24 hours intensive care of those suspicious signals in order to give a clear conclusion. The system can be extended by adding a diagnosis platform if customer can provide wireless communication SIM cards. A diagnosis platform can be located in the office to receive measured PD patterns via wireless network.